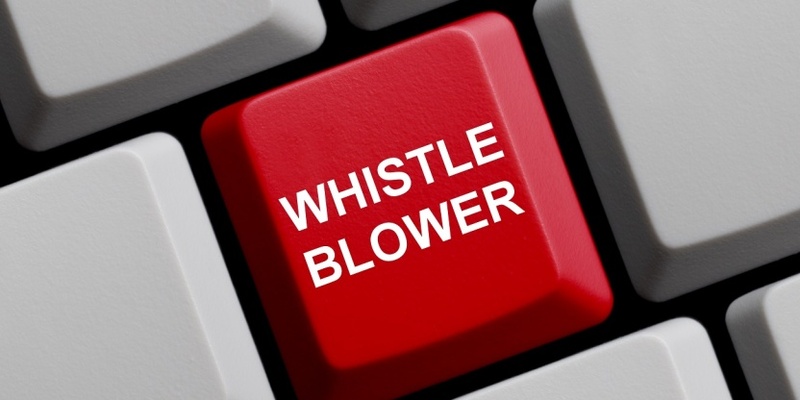 We are very pleased to say that the amendments to the draft European Directive for the Protection of Whistleblowers that Xnet and EDRi have sent in June to the rapporteur, the MEP Virginie Rozière (S & D) have been almost fully integrated in her amendments proposal: ensure anonymity of the sources, freedom to determine the most appropriate channel for disclosure, protection of intermediaries and facilitators, avoid the missuse of other rights and freedoms, broadening the definition of a whistle-blower. This week is a crucial week for the defence of whistleblowers in Europe: the deadline for amendments will be over. The vote is expected at the beginning of October.